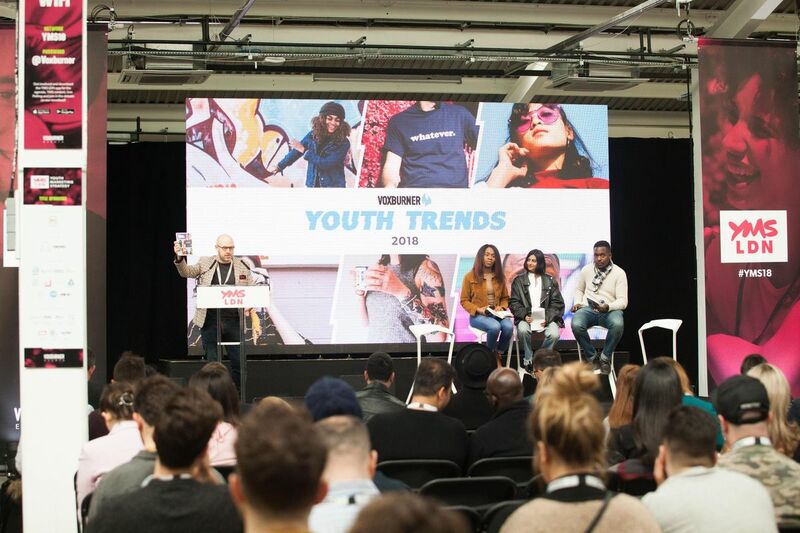 200+ powerhouse speakers including the biggest brands in youth marketing. Content Streams including Retail, Digital, Higher Education, Marketing to Students, Innovation and Future Tech. Hear directly from a diverse mix of young people and uncover how you can authentically engage them. Voxburner's latest Youth Trends research report hot off the press. Dedicated networking time to connect with your peers from across the industry. Live entertainment from the latest in youth talent and an awesome food festival showcasing the best in street food. 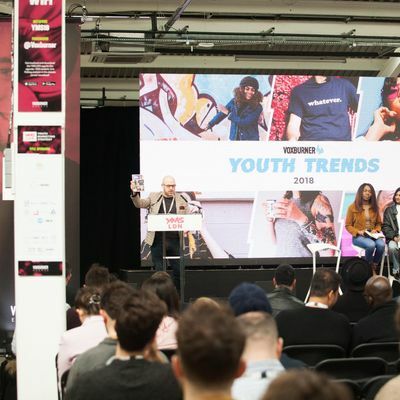 Previous attendees have included:You Tube, Apple, Google, MTV, Redbull, Playstation, ASOS, TOPMAN, New Look, Jet 2, KFC, Soap & Glory, Disney, Spotify, Deezer, Pizza Hut, Dominos, RBS, American Express, BBC, ITV, E4, Channel 4, SKY, O2, Vodafone, Lush, Innocent, Kopparberg, Unilever, Sony, Mondelez, Unilever, Buzzfeed, Shell, PayPal, Virgin, Arsenal FC, Taco Bell, TGI Fridays, KrispyKreme, Starbucks, Costa, Radio 1, Children In Need, RSPCA, NSPCC, Natwest, Claires,and more. For more details and how to get involved with YMS, our non-profit/educational discounts or just to say hello, please drop us a line. We would love to chat.